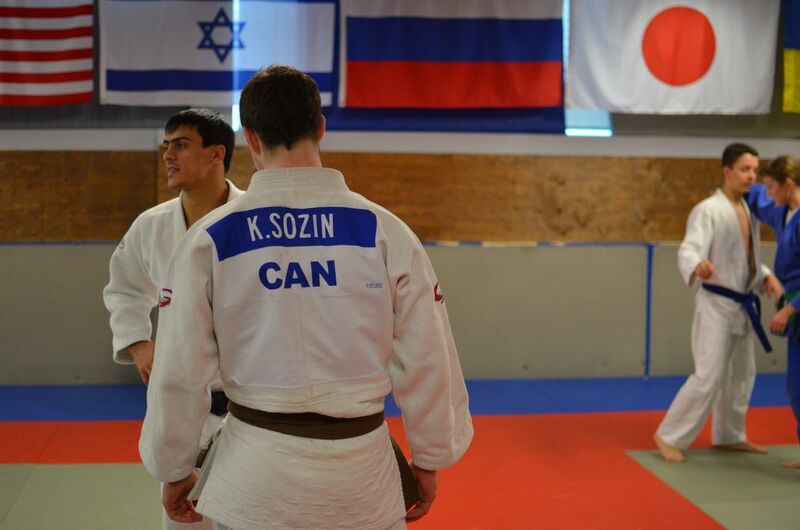 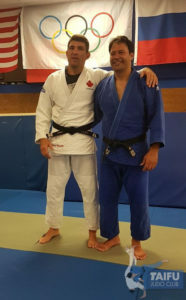 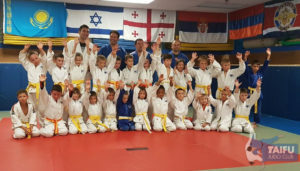 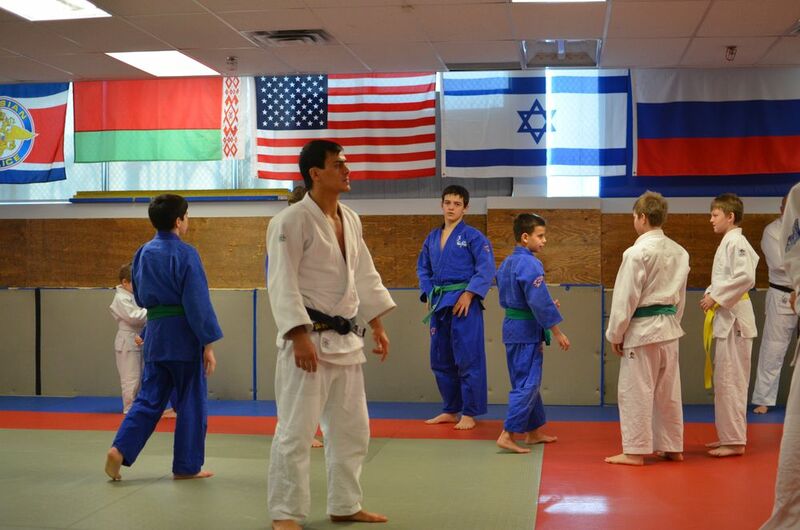 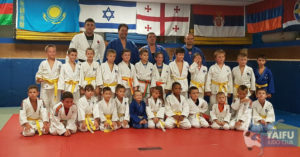 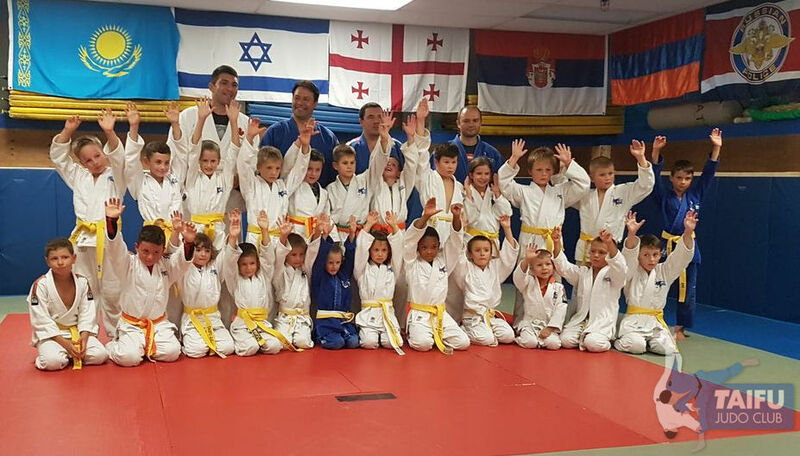 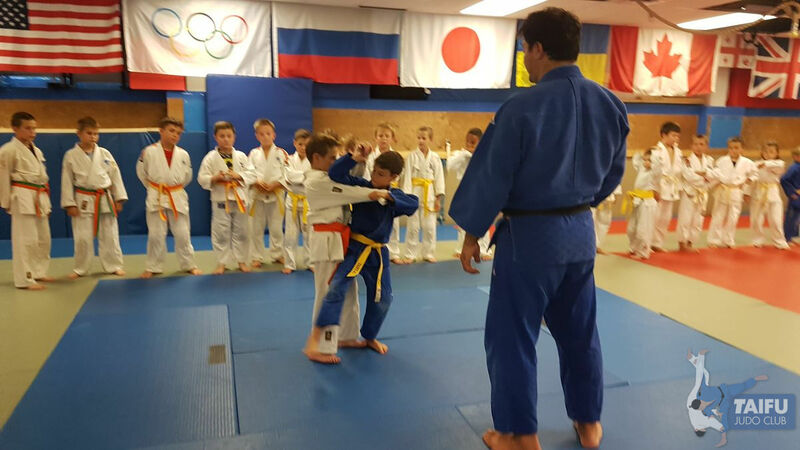 It’s been an honor to host the Judo Clinic with ARIK ZEEVI, World Famous Israeli Judoka, National Hero of Israel, and our old friend. 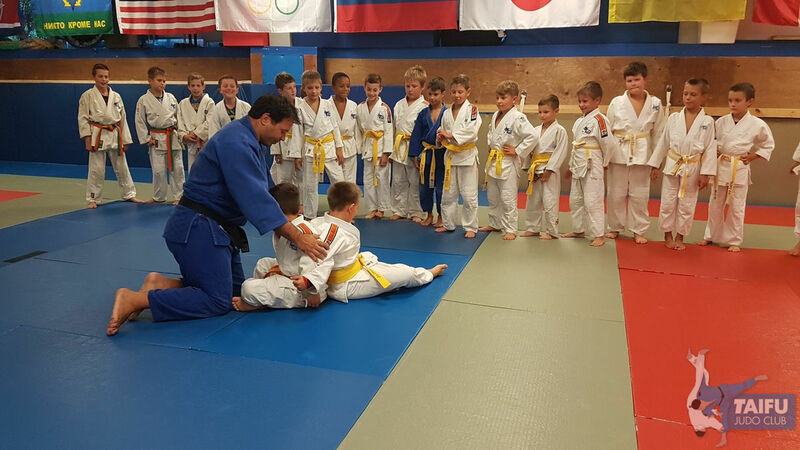 Thanks a lot Arik for visiting us and share so much valuable experience! 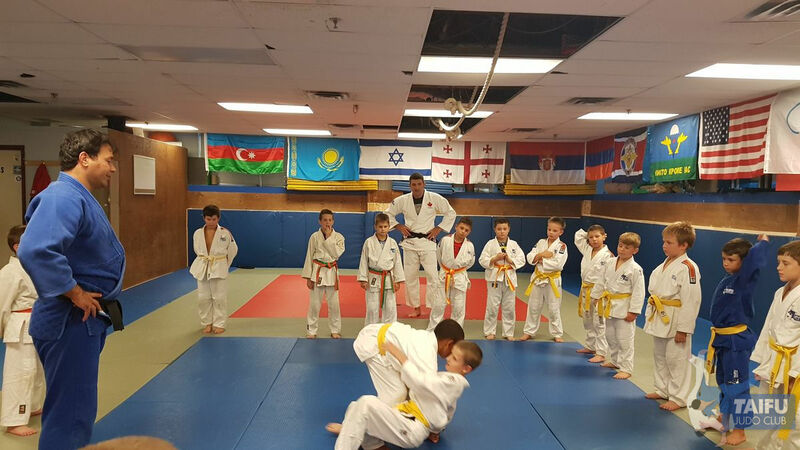 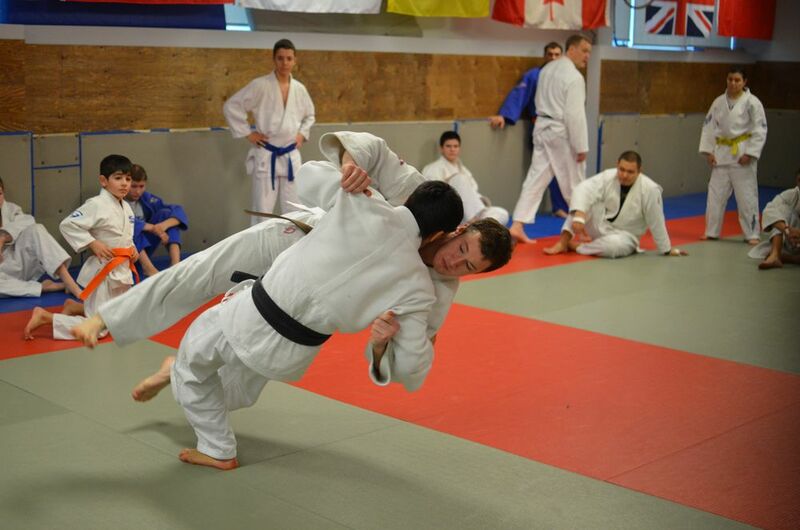 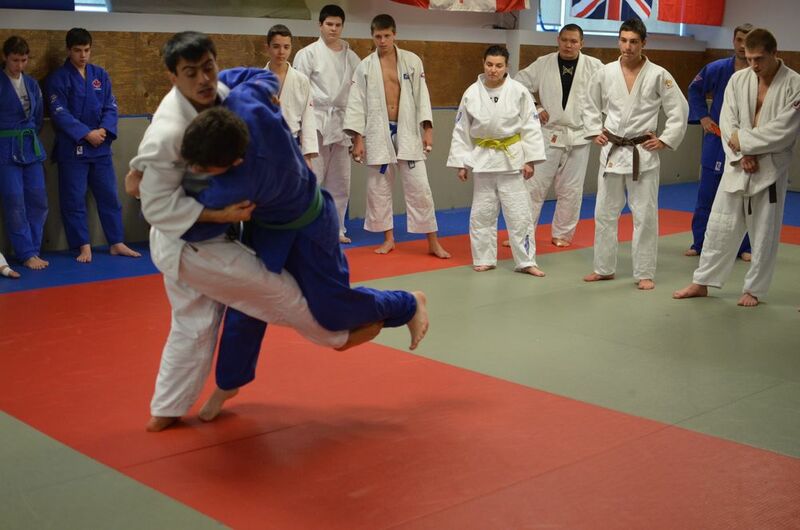 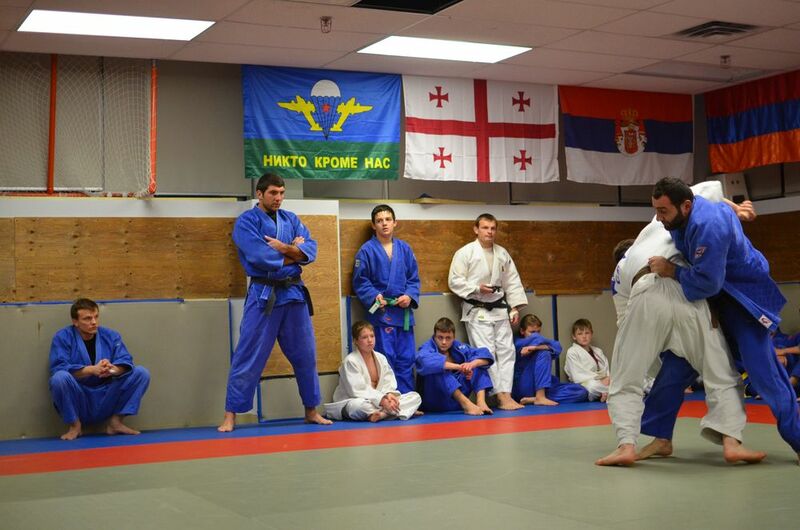 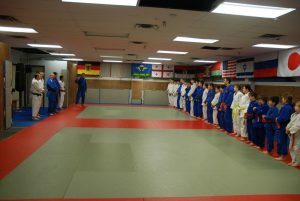 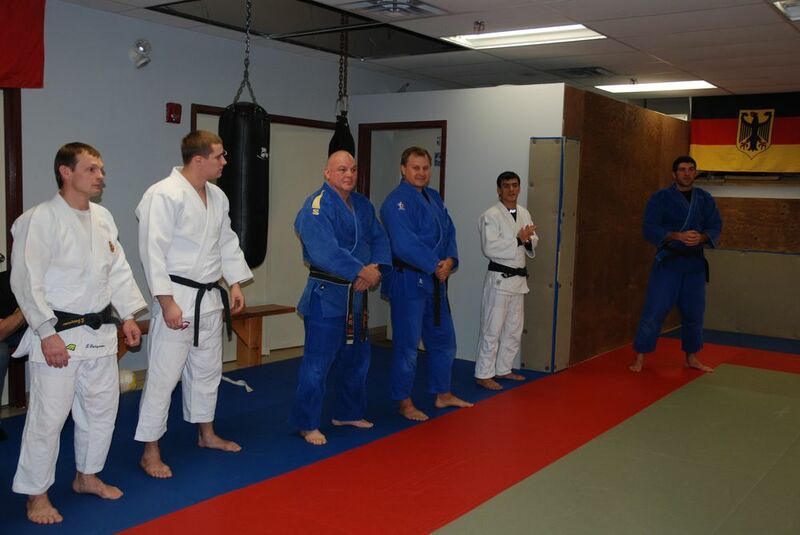 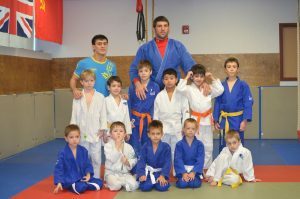 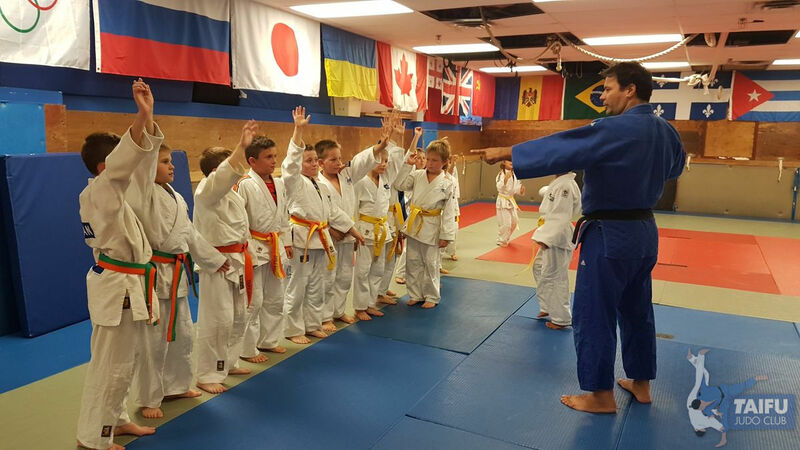 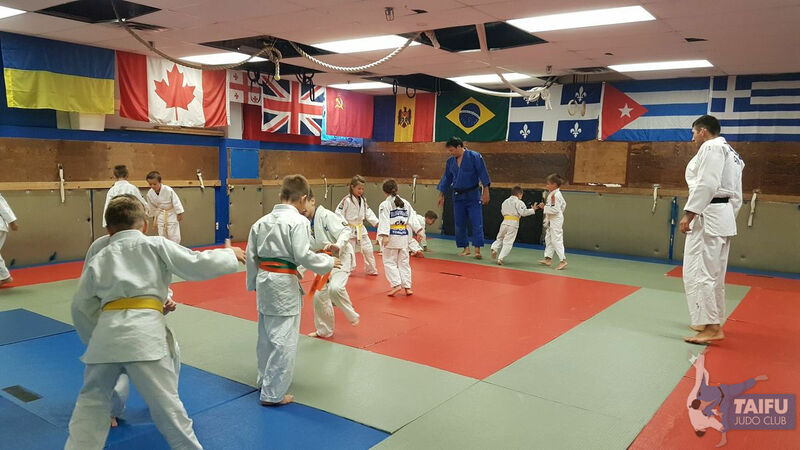 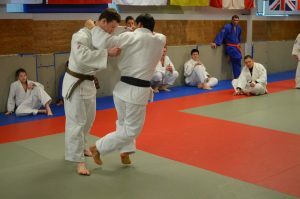 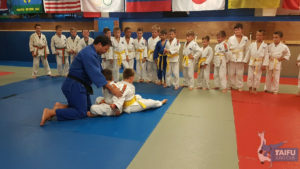 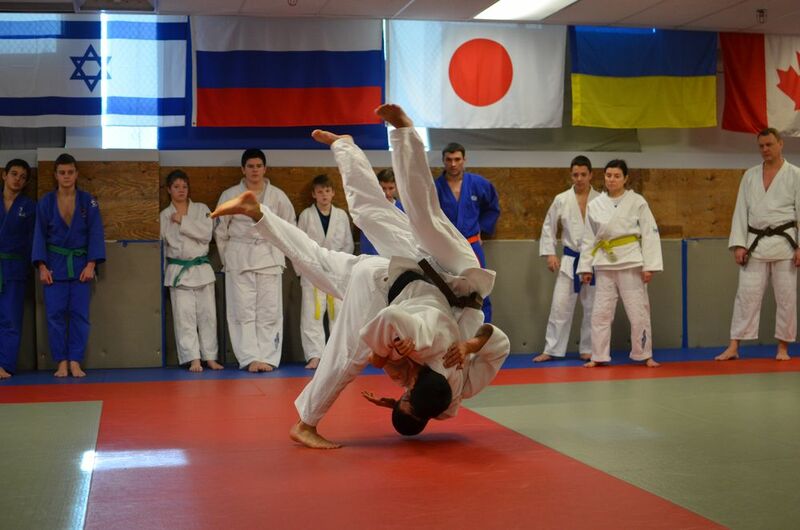 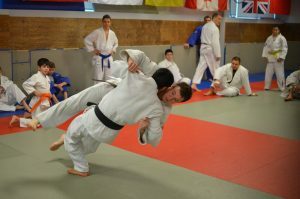 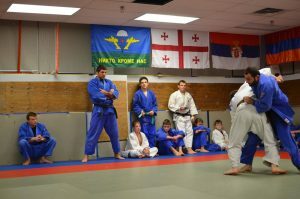 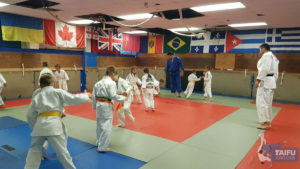 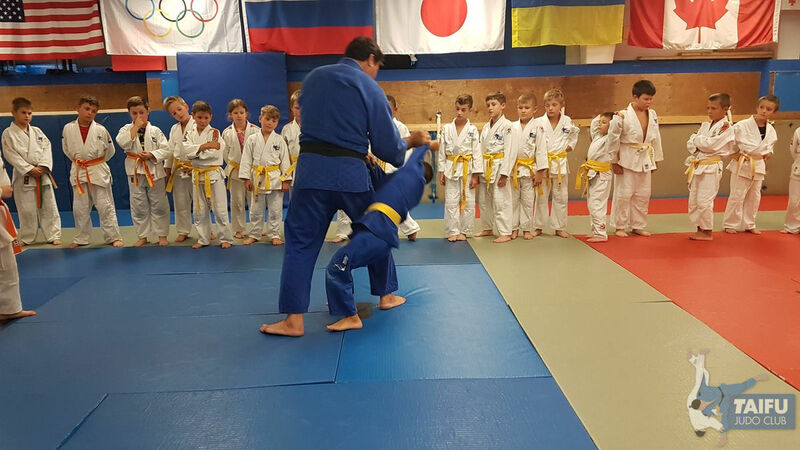 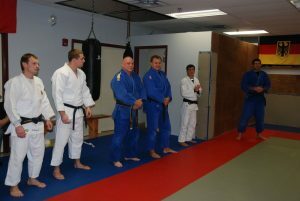 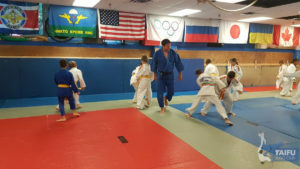 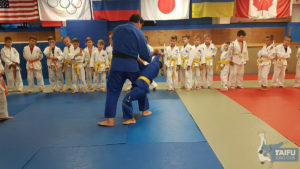 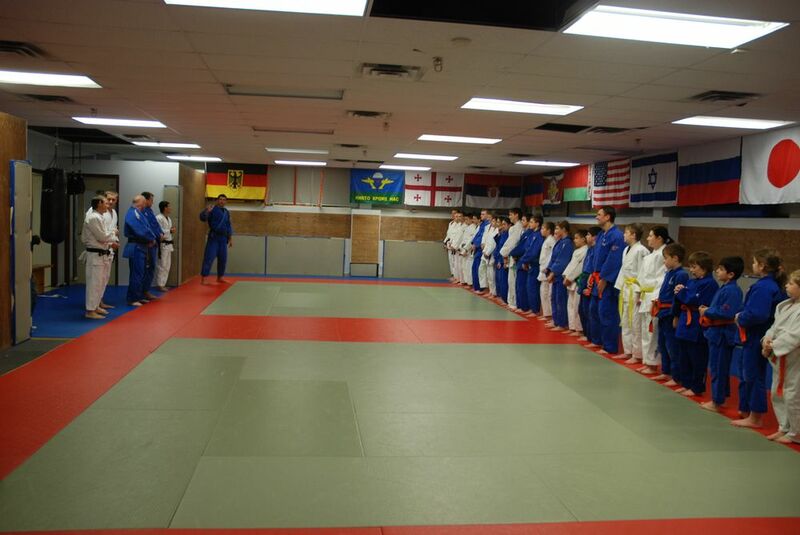 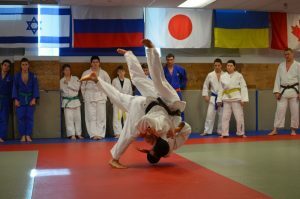 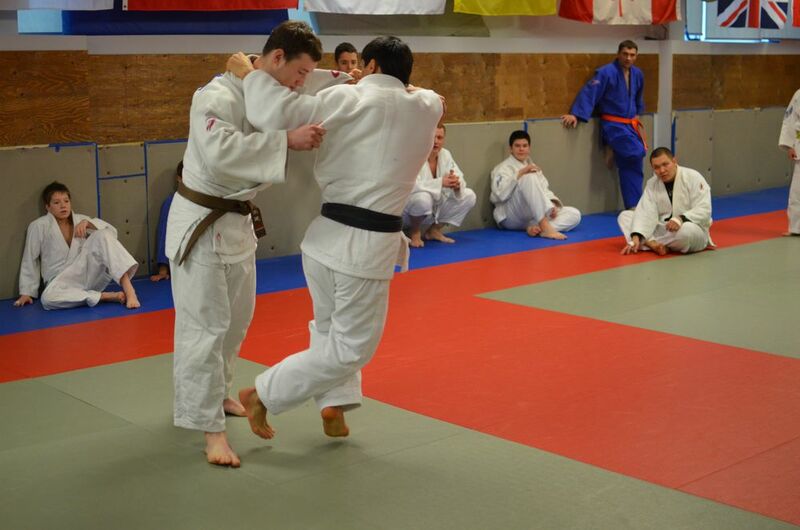 We had the honor of hosting Georgii Zantaraia’s (World Champion 2009, European champion 2011, and many other awards winner) judo clinics at our club for 2 days January 11-12. 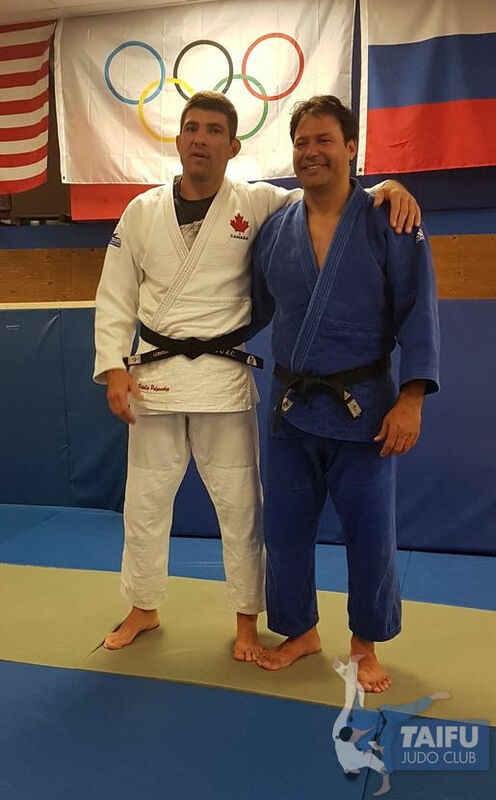 It’s been a great experience!